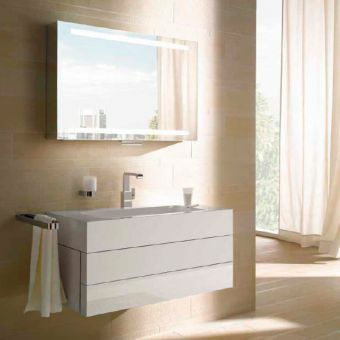 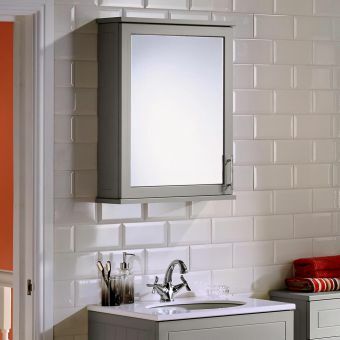 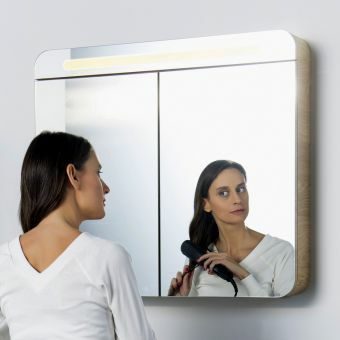 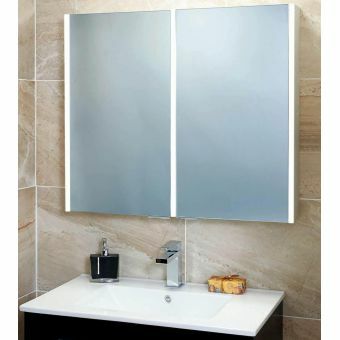 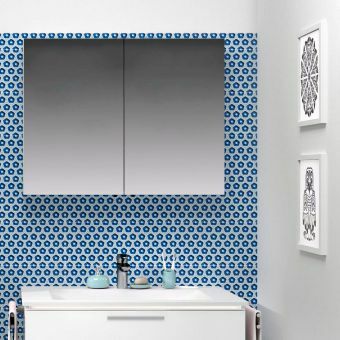 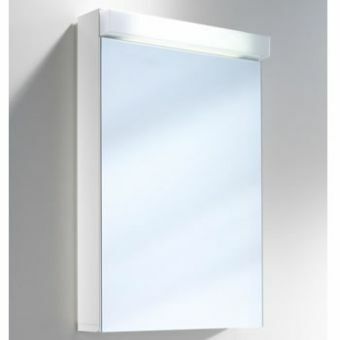 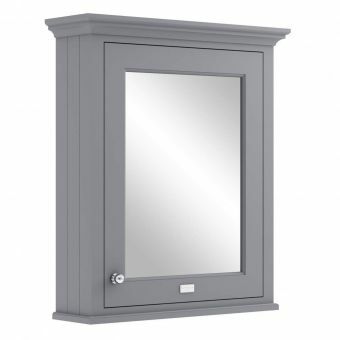 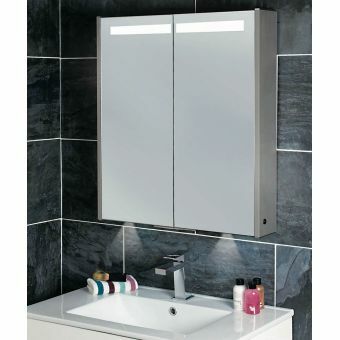 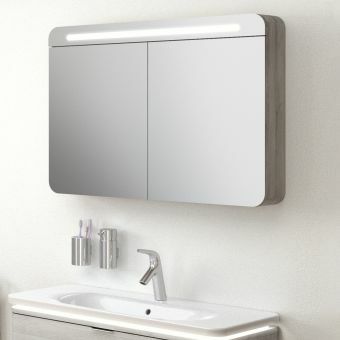 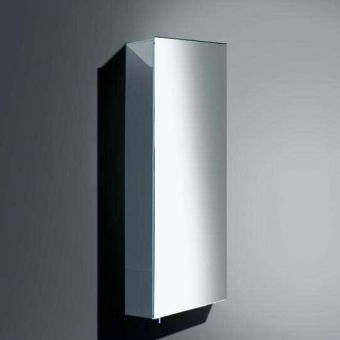 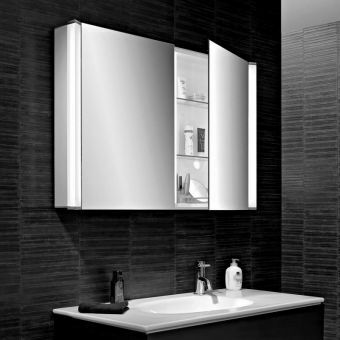 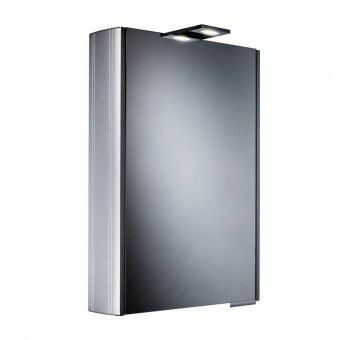 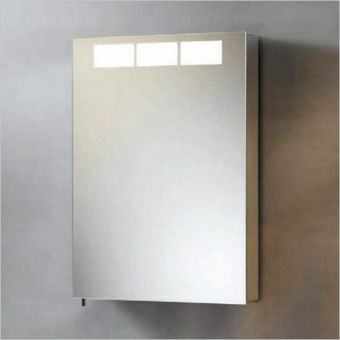 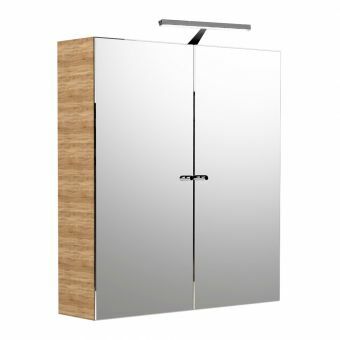 Vitra Sento Single Door Mirror CabinetFrom £499.20 inc.VATRRP: £624.00 (Save 20%)With shaver socket. 500 /600mm width with integral lighting. 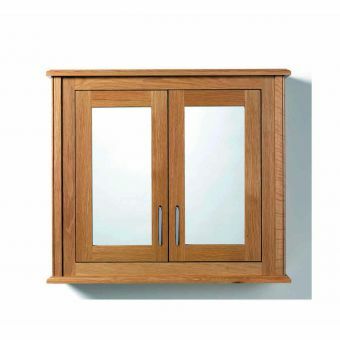 Oak trim to sides. 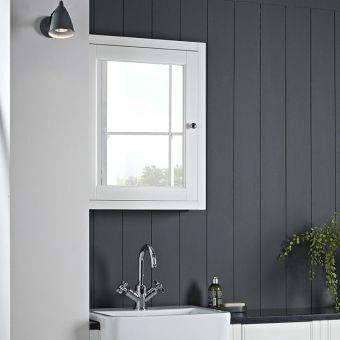 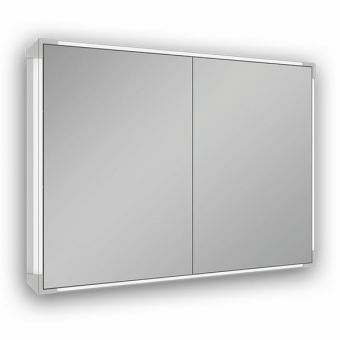 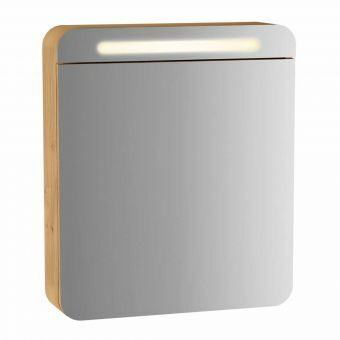 VitrA Nest 2 Door 100cm Mirror CabinetFrom £579.20 inc.VATRRP: £724.00 (Save 20%)Extra large 1 meter wide mirror cabinet featuring energy saving long lasting LED lighting and 4 colour way choices. 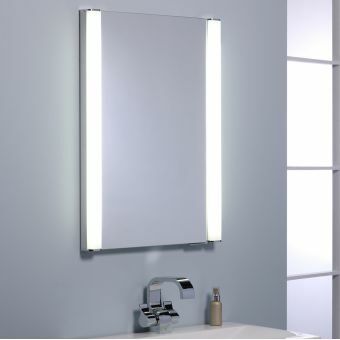 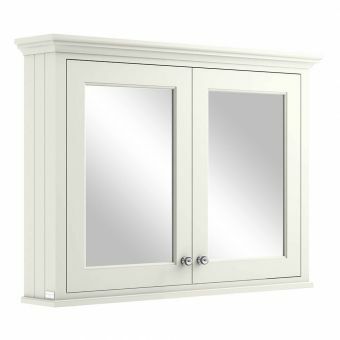 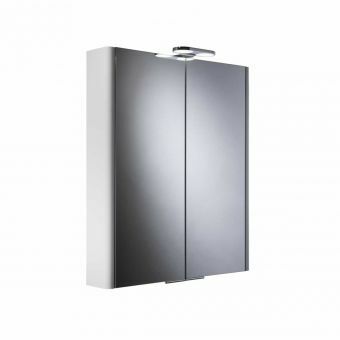 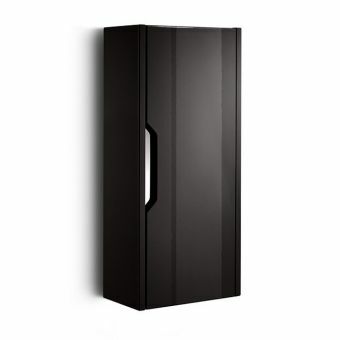 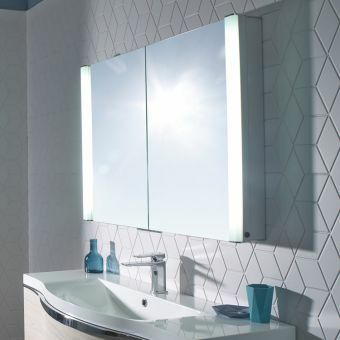 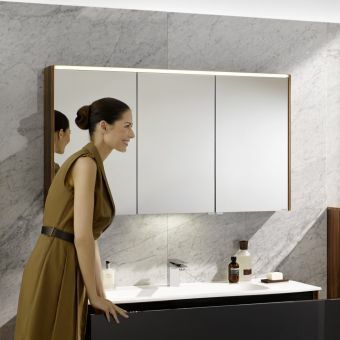 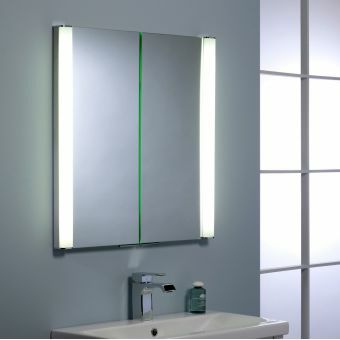 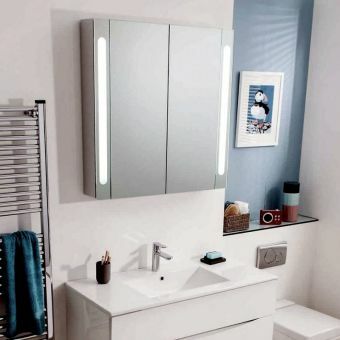 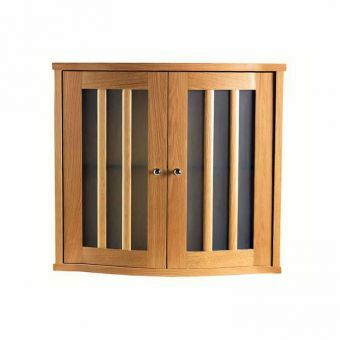 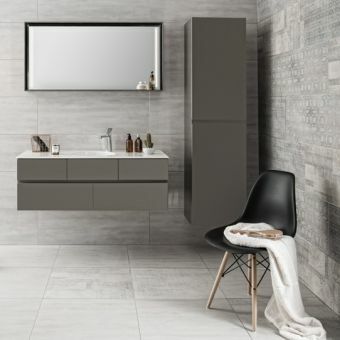 VitrA M-Line Infinit 120cm Mirror CabinetFrom £947.20 inc.VATRRP: £1184.00 (Save 20%)Stunning premium quality triple door mirror cabinet with eco save LED lighting, 3 shelves and 3 fantastic colourways! 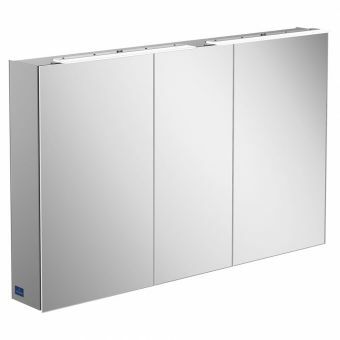 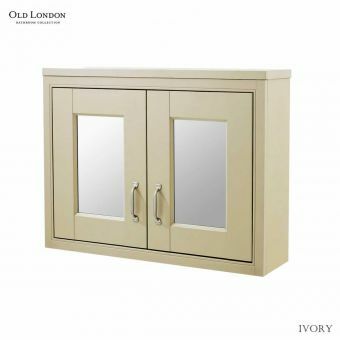 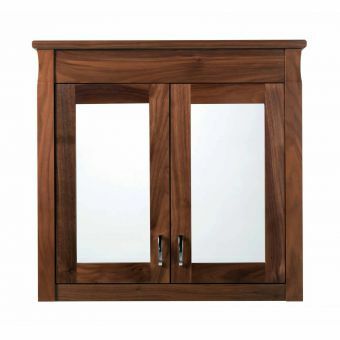 Vitra Sento Double Door Illuminated Mirror CabinetFrom £589.61 inc.VATRRP: £737.00 (Save 20%)800mm or 1000mm wide, with integral lighting and oak trim. 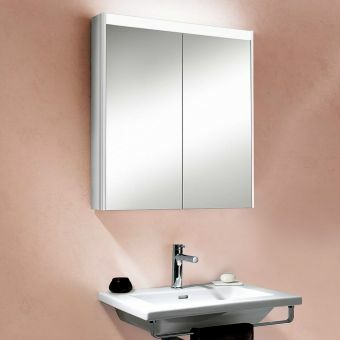 Now with a shaver socket. 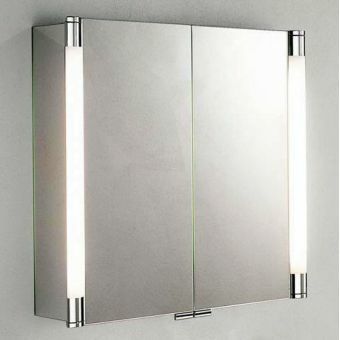 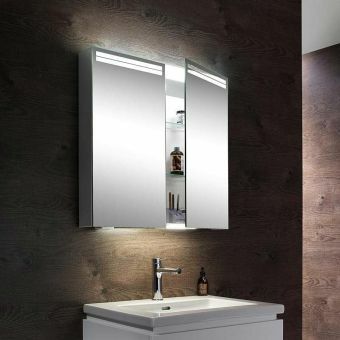 Free DeliverySchneider ELUALINE LED Mirrored CabinetsFrom £1065.12 inc.VATRRP: £1521.60 (Save 30%)Mirrored cabinet with two light columns for best light distribution.